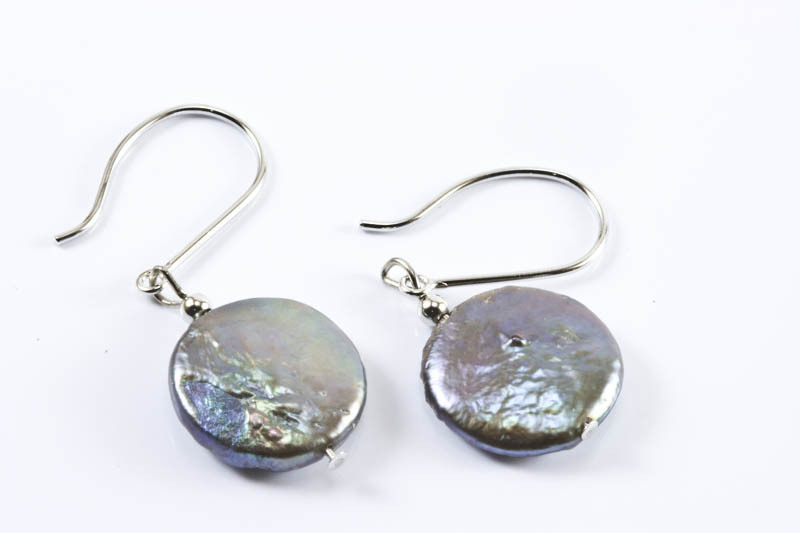 12mm Black Biwa Pearl Earrings (Coin Shaped),18 K.white Gold Hooks. 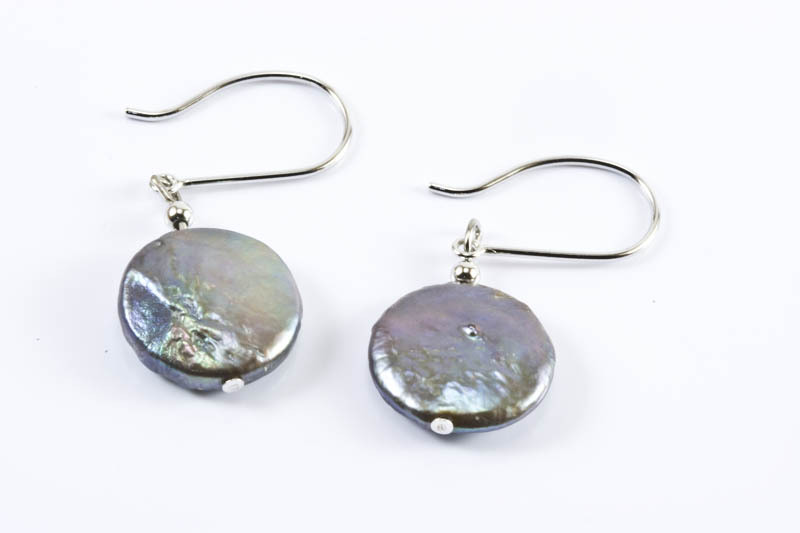 The black coin shape Biwa pearl earrings are quite unique, beautifully matched and with remarkable iridescent luster, the pearls have beautiful pastel silver and purple overtones. 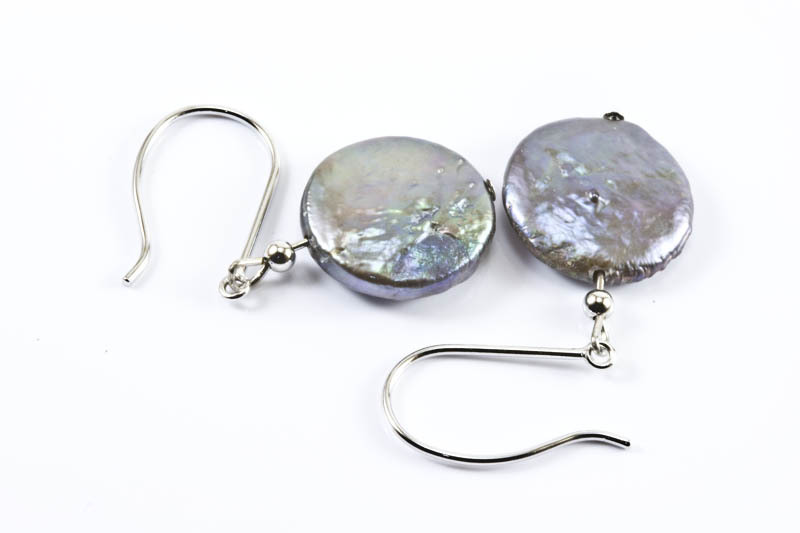 The earrings are finished with a pair of 18k white gold hooks. 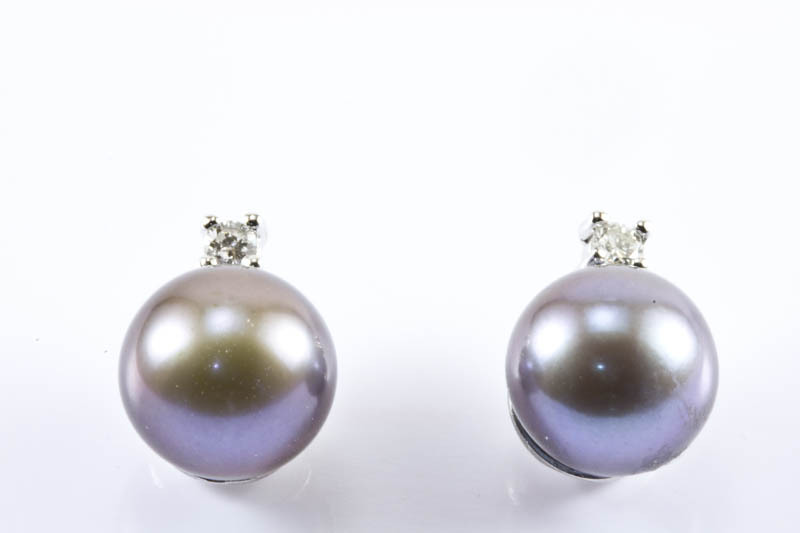 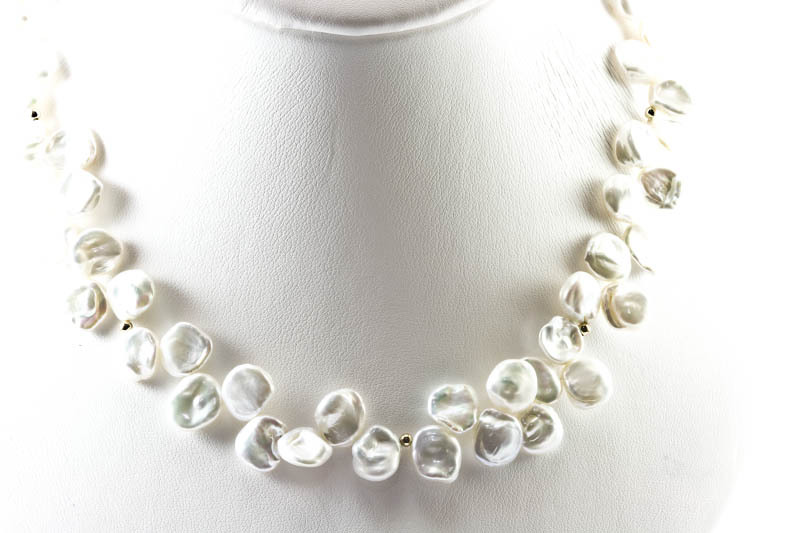 The individual pearls are approximately 12mm. 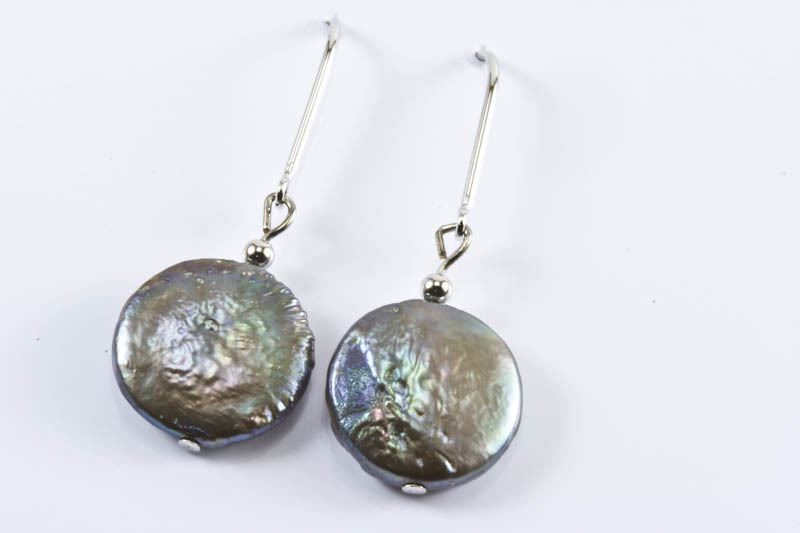 in diameter and 4.5mm thick. 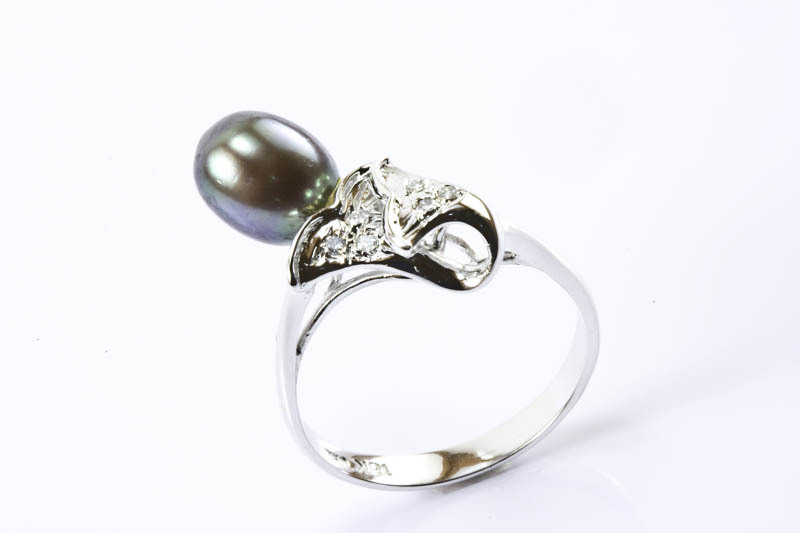 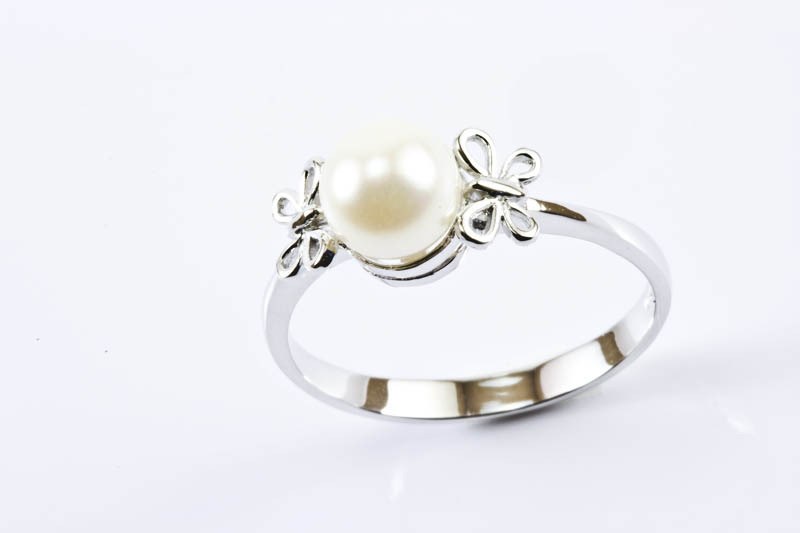 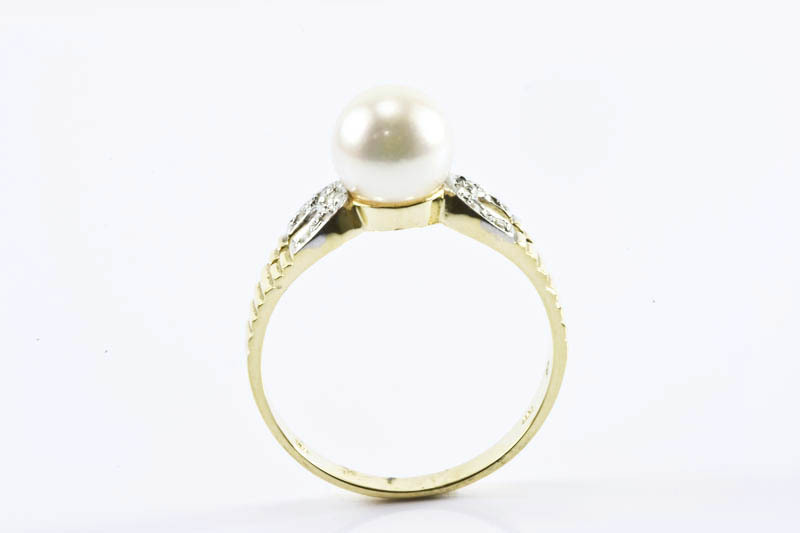 Each pearl is hand picked by our professional technicians both in our United States and Hong Kong workshops.